Information This 1000+ acre property is home to many forms of wildlife and houses some of Nova Scotia’s most beautiful landscapes. Sherwood offers an exquisite balance of nature and golf. Our chalets are elegantly furnished with 3 bedrooms and 1 to 2 bathrooms. Packages include your golfing, power cart rental and night’s lodging. Thinking about where to hold a Golf Tournament? 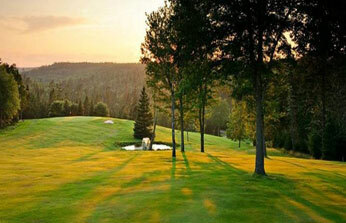 At Sherwood Golf & Country Club, group golf events are what we are famous for. We host numerous tournaments, Corporate and Fundraising, every season and assure you that we provide the highest quality service and product. From the time of arrival to the last guest leaving, we are here to service you and your guests.